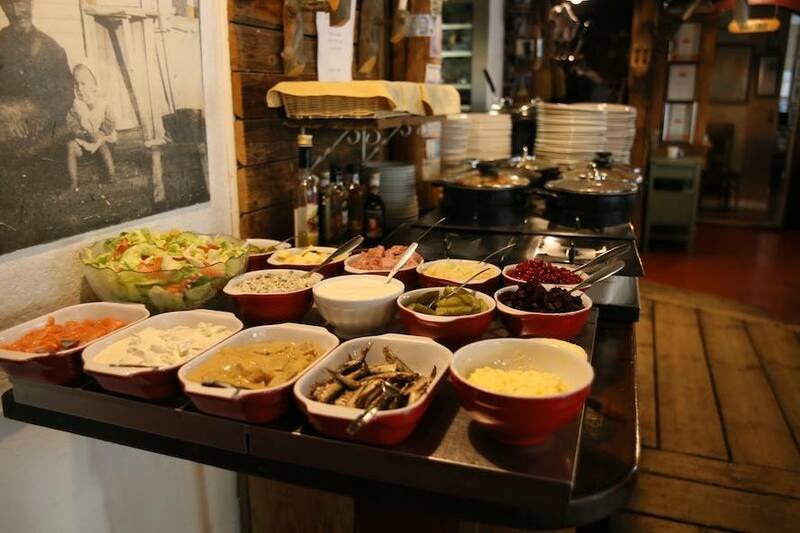 Have you ever tried traditional Finnish cuisine? 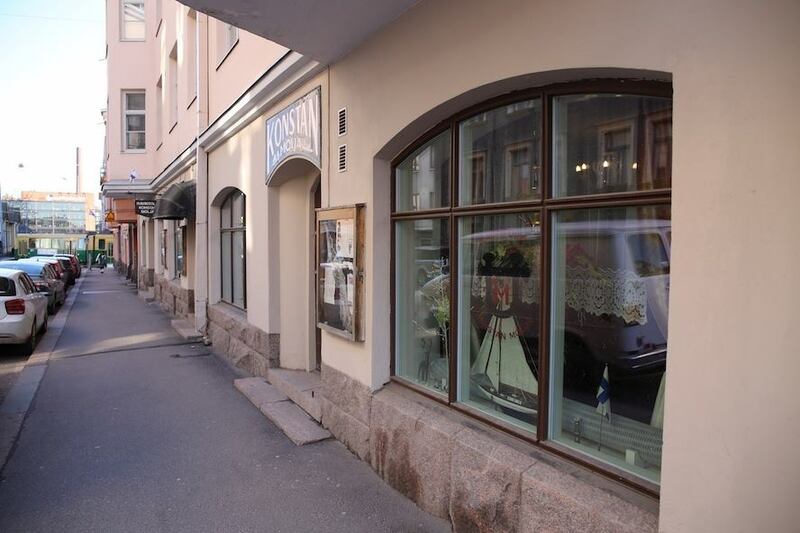 If not and you are in Helsinki, there is a nice family-run restaurant. Restaurant Konstan Möljä serves traditional Finnish food in buffet style for dinner. 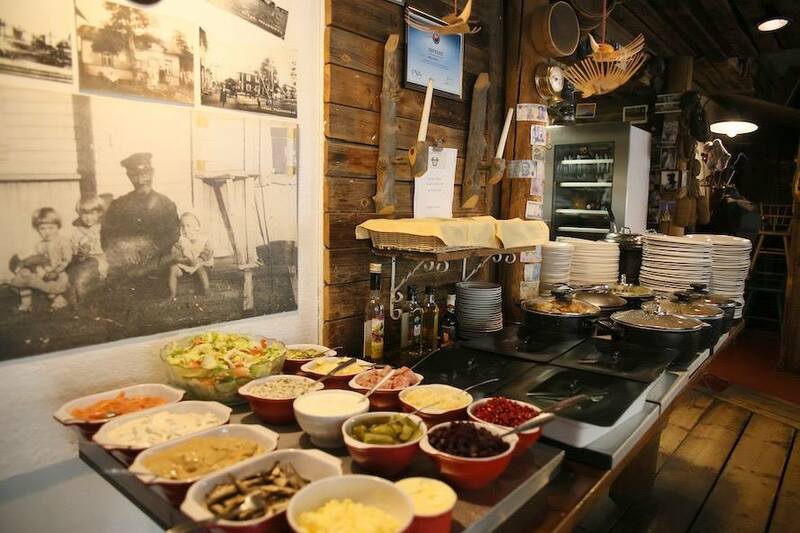 All typical Finnish foods are there and they are like home-made. You will meet some new experience there. Soon after you enter inside, you will feel home. This is all made by the lovely owner couple. Old pictures on walls, fishing stuff and antiques make cozy atmosphere and let you relax and have good conversations with your friends or family. 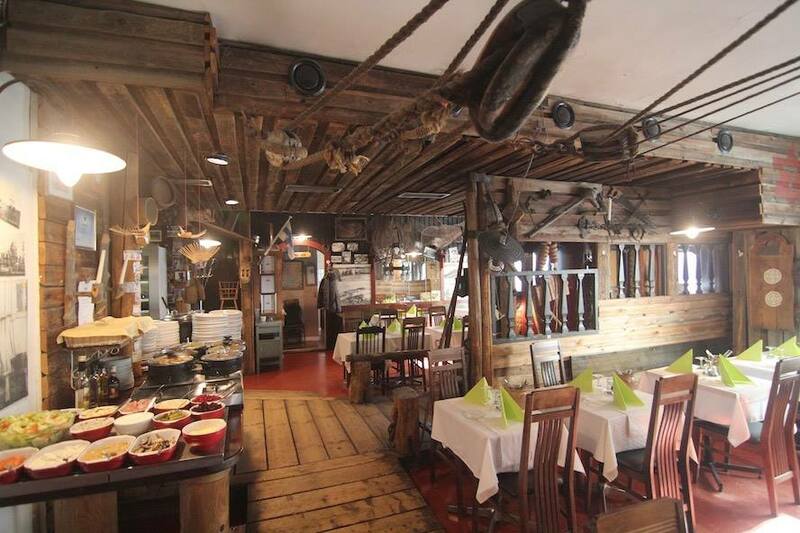 The owner and waitress are very helpful and explain each dish in buffet and tell you how to have them in Finnish way. You can enjoy the buffet only at 19€ a person which is very reasonable compared to other restaurants in Helsinki. All their Finnish menu are authentic and tasty. The menu especially I should highlight are salmon, marinated herrings, roast reindeer, Karelian pie and meatballs. Salmon dish there is amazing and if they have salmon soup as a Soup of the day, you are lucky because it is die for. The reindeer might be your first time. Don’t forget berry sauce on it, you can not miss it when you are in Finland. Karelian pie is a pie which have rice cooked with milk inside. Egg butter makes great combination with Karelian pie. Not so many options, however, some salad is available as à la carte (ex.Salmon salad, Caribian Chicken Salad ). if you are not that hungry, you may opt for them. Their wine selection is great as well. 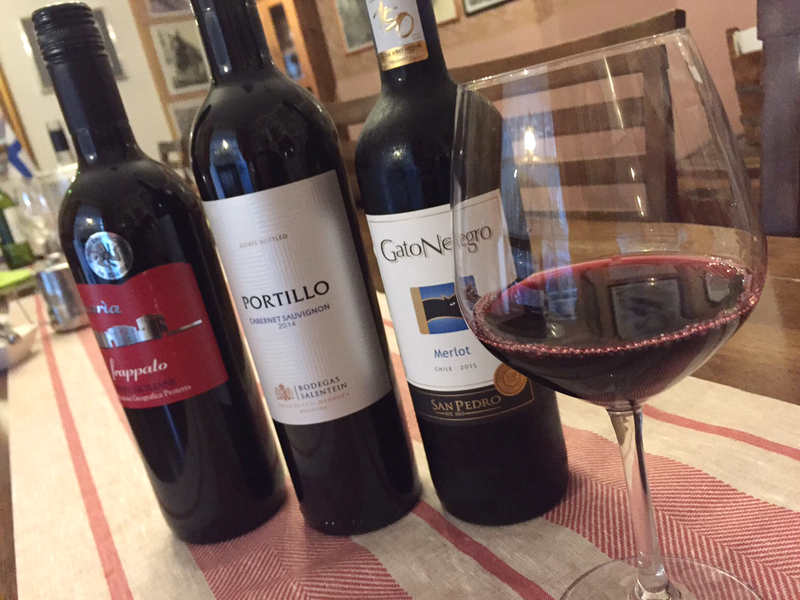 There are red wine, white wine and sparkling wine from Argentina, Chile, Italy and Spain on the menu. If you go there after 7pm or so, you had better make a reservation in advance. Or you can not have a table at the night. The later, the more crowded. But don’t worry about the menu in the buffet. The waitress are really attentive and the foods are always refilled and you can enjoy warm foods all the time. 【Madrid】Reasonable Spanish Cuisine, "Sagasta 28"
【Berlin】The Kebab Everyone Loves, "Mustafa's Gemüse Kebap"